The PSE Wolverine is the perfect youth long bow. This longbow is 60" long and made to fit smaller hands. 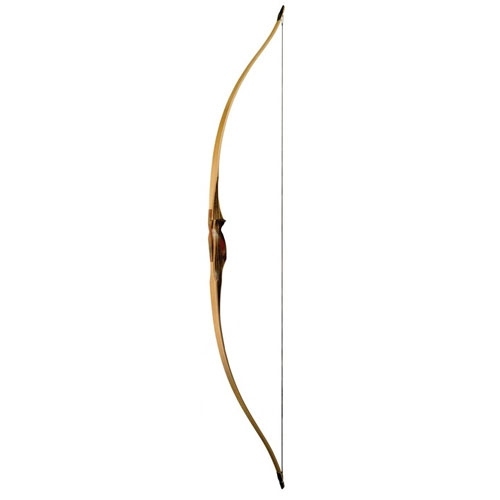 Made from Rosewood and Walnut with Maple limbs the Wolverine is a fantastic shooting long bow.